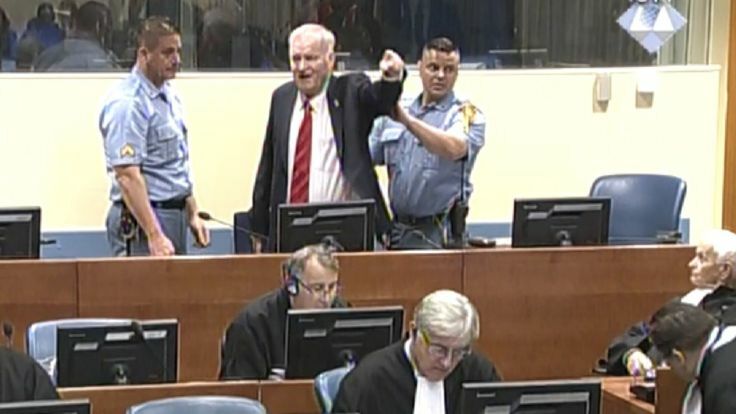 A former Bosnian Serb general has been called the "epitome of evil" after he was convicted of a string of crimes including genocide by a UN tribunal. Ratko Mladic, dubbed the "Butcher of Bosnia", was sentenced to life in prison after being found guilty on 10 out of 11 counts relating to the Balkan country's conflict in 1992-1995. The ex-military chief was convicted of charges such as crimes against humanity, extermination, murder and war crimes after orchestrating massacres and ethnic cleansing in Bosnian towns. 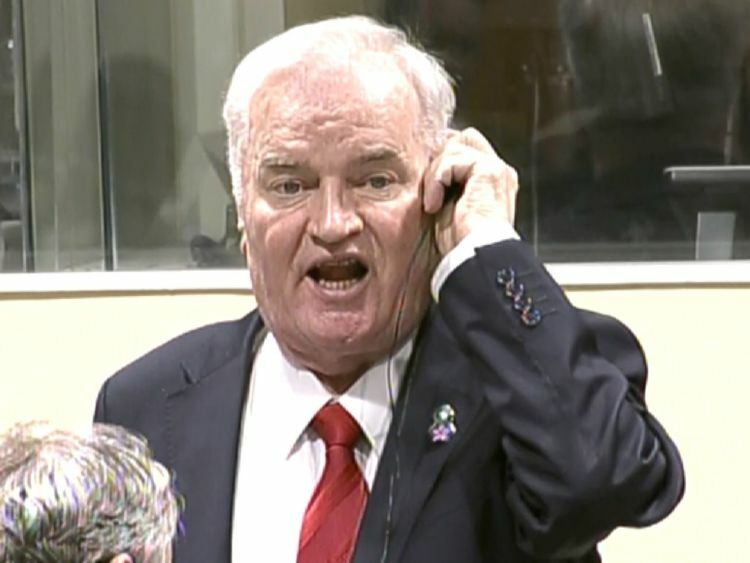 Mladic, 74, was removed from court in The Hague prior to the verdicts being read out after he made an angry outburst, saying "this is all lies, you are all liars".